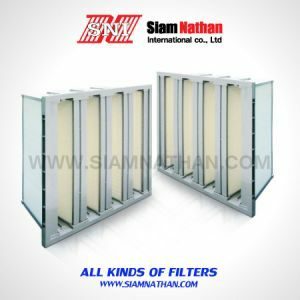 This Mini-pleated V-bank filters use glass fiber media with efficiency in H11,H13 the frames can be ABS,galvanized steel or aluminum. 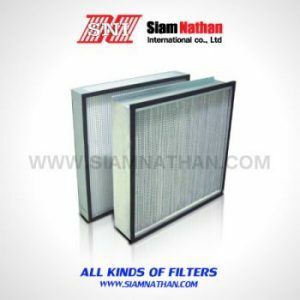 These filters extended media surface creates a very low resistance to air flow and low pressure drop to save energy consumption. 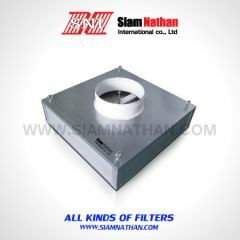 Very high volume dust holding capacity and large variations in air flow and pressure drop. 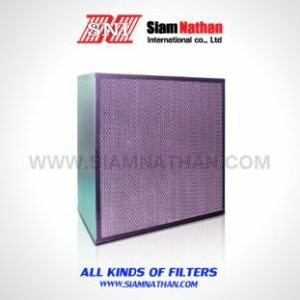 These filters can be used in almost any application. Power generating facilities. 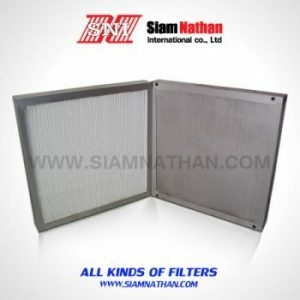 It can stand turbulant air flow, repeated fan shutdown, desert and marine installations.